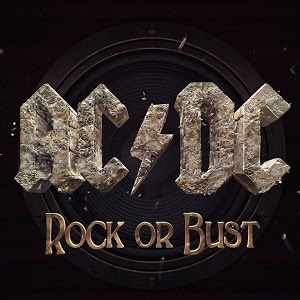 Today AC/DC's albums have come to music streaming services. They are now available on the likes of Spotify, Rdio, and Google Play. Some musicians make their debuts on the web. Others embrace online stores as a new revenue stream. A number have decried digital downloads and online streaming as detrimental to the music experience. 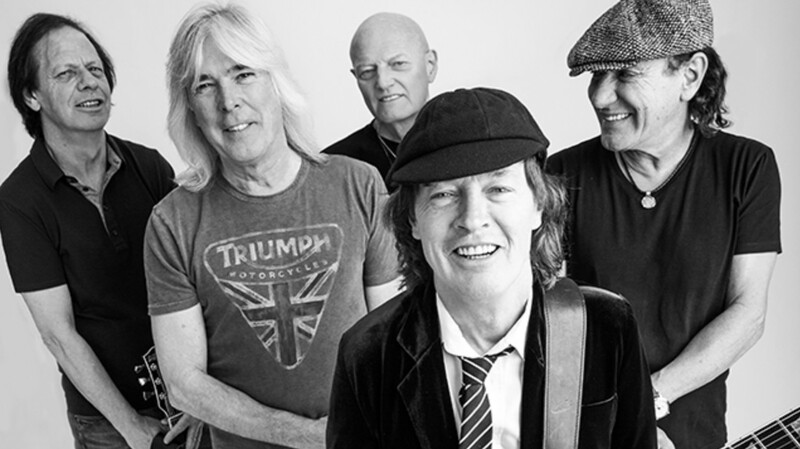 AC/DC has been one of the last and most well-known holdouts. The hard rock band formed in the 70s, decades before the Internet fundamentally altered the way music gets distributed.